I hope that if you’re struggling with similar concerns, it helps you realize that there is an answer! Remember, being told “it’s just something you have to live with” is not a solution. Jennifer had done my Wellness Challenge a few years back and now, being of menopause age, wanted some tailored 1:1 help and guidance. Based on our conversations, I would say the lack of energy, brain fog and irregular sleep were having a massive impact. Think about a day where you are trying to concentrate and just can’t! It’s very frustrating. This can have a domino effect on mood as well. 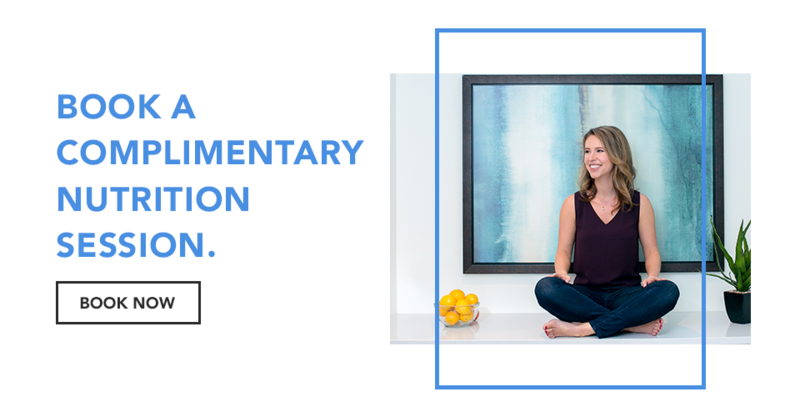 Based on Jennifer’s symptoms, the first thing we did was run a comprehensive hormone panel that looked at her adrenal function (cortisol in particular) along with her thyroid and estrogen, progesterone and testosterone. Why did she not do this at her doctor? Firstly, from a thyroid perspective, your doctor will typically look only at TSH, and sometimes T4. The acceptable range they provide for your TSH levels is between 0.5-4 (it depends on the doctor), but this is actually a bell curved number, and so not necessarily the range for OPTIMAL health. Ideally, your TSH is between 0.5-2. If there is a thyroid imbalance, only testing the TSH doesn’t give you any explanation as to why it’s out of balance. So, you end up being put on Synthroid or another thyroid medication, and then often needing more and more dosage as the years go on, because you haven’t addressed the root cause. Saliva testing for your cortisol simply doesn’t exist at your family doctor (yet). Hopefully it will be available soon. You can see the initial saliva/blood test results here. As you can see, her TSH was at hypothyroid levels and she wasn’t properly converting T4 to T3. 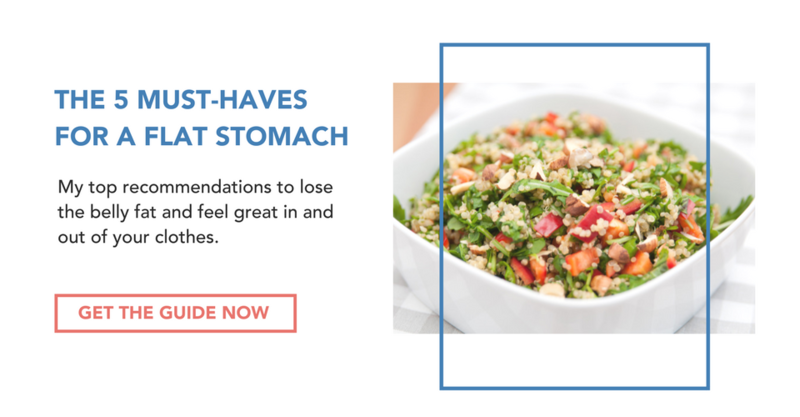 This can be a huge contributor to low energy, brain fog and even excess weight. Her progesterone was also low, and progesterone is a calming hormone. Not only can low progesterone lead to anxiety but it can also interfere with sleep. 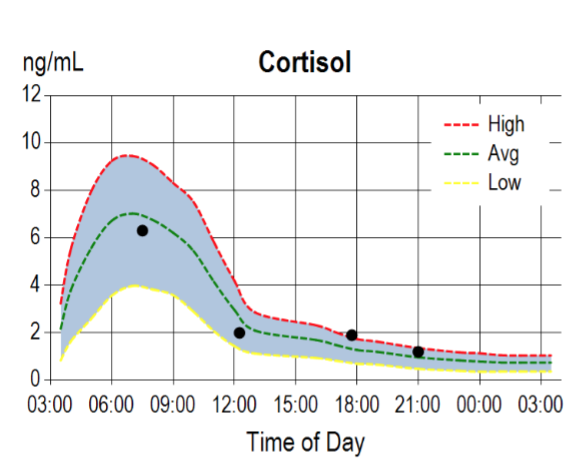 Looking at her cortisol level pattern, it’s too high at night, which can also cause disrupted sleep. 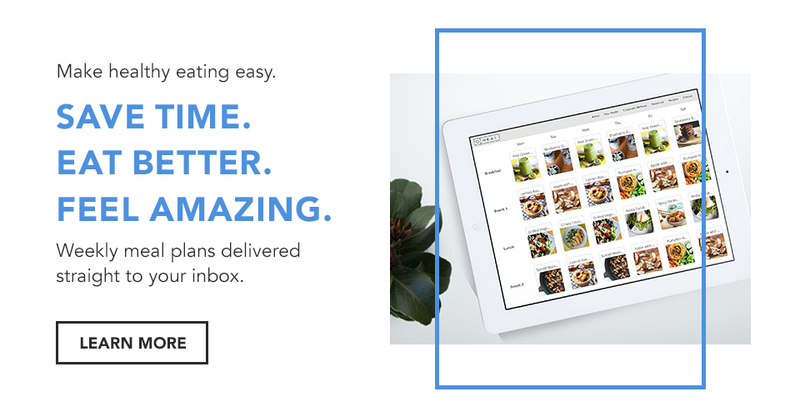 You might be thinking, "Wow, we've got a lot of work to do." These results are not uncommon for women in perimenopause or menopause age and fortunately, easy to fix if we know what's going on! ****Please note that everyone is different, and this was a customized approach to Jennifer’s situation. Yours may be different. From a dietary perspective, Jennifer was already eating really well, but we did make a few tweaks though. While she was eating healthy breakfasts, she wasn’t getting a lot of protein at breakfast. To help with her energy and adrenals, we made sure she was getting 20-25g in a shake at breakfast. She had mentioned irregular digestion and some joint pain (and her doc had diagnosed her with IBS years ago). 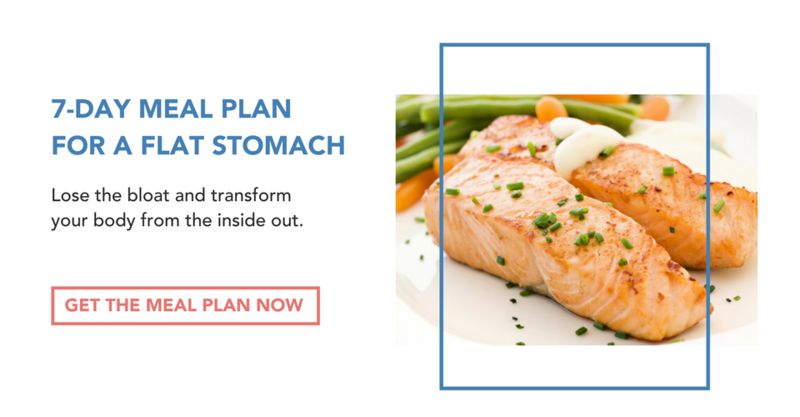 We put her on an autoimmune paleo diet, a variation of the paleo diet for a short time so that she could then reintroduce certain foods and understand which (if any) were leading to irregular digestion and joint pain. Sometimes it's as simple as receiving permission to take a bit better care of yourself. Making time to get up every few hours and walk around and make sure you unwind at night. These two things alone I believe benefitted Jennifer hugely. Two weeks into working together, she reported her sleep had already improved and she was having fewer hot flashes! YAY! 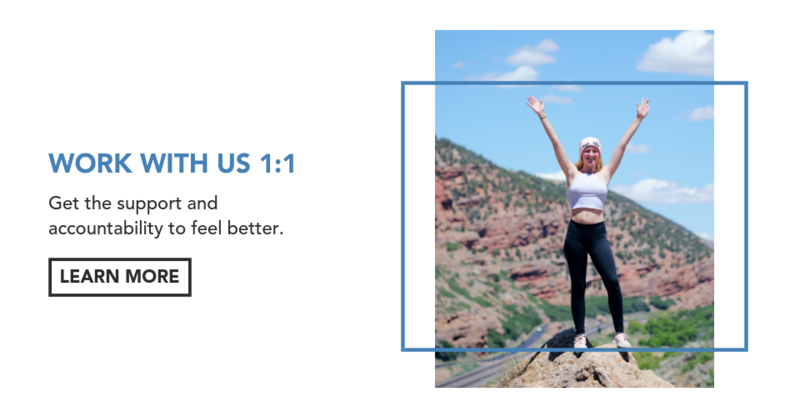 Four weeks into working together she said her energy was good and that she was within 2lbs of her target weight and that removing even the natural sugars she was consuming had really helped. Eight weeks into working together she reported that her digestion was better and she was happy with her weight. After three months, we retested her thyroid hormones and sure enough, her TSH was back in the normal range! DOUBLE YAY! *The numbers on the left are the oiginals, and the numbers in the centre are after her treatment plan. You can see the TSH is at 1.5 now! 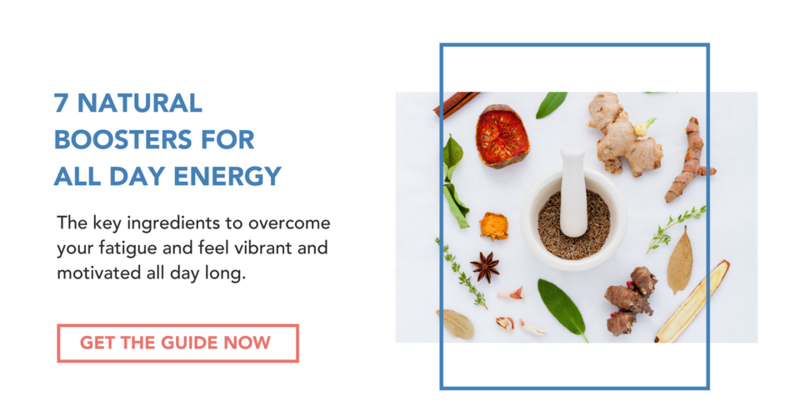 If you suspect your hormones are out of balance, or you're experiencing symptoms of hypothyroidism, low energy, IBS, brain fog or otherwise, click here to book a complimentary session with me so I can help you increase your energy, feel like you have your 'university brain' back, clear up your IBS and feel AWESOME again.